Angel City map, that already is the favorite one for some players, will be accessible for Titanfall 2′ multiplayer mode in December, Respawn Entertainment has announced. In the original Titanfall, Angel City map was among the popular ones so those who purchase the newest version of the game will have an opportunity to download the newest version of the map for free. While Angel City will be available for free to everyone in December, those game fans that preorder any version of the game will get an access to this map three days earlier than everyone else. These players will also get the Nitro Scorch pack including a unique callsign and a special warpaint. 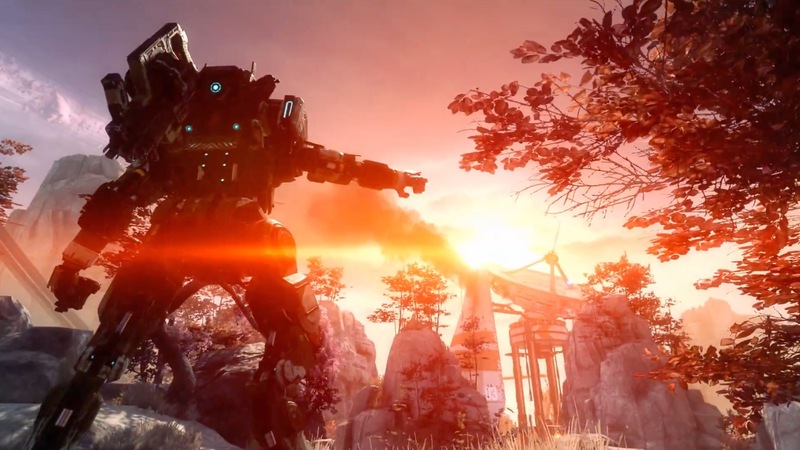 In their blog post, Respawn Entertainment also declared their plans to make all post-launch maps and modes free for Titanfall 2 players. Titanfall 2’s is planned to be released on October 28. The game will be available on Xbox One, PS4 and PC.